Celebrating the sihlouette's 30th anniversary, New Balance has tweaked the quintessential 574, presenting a remastered iteration. Featuring a sleeker shape, reminiscent to the original make, a leather N logo sits atop an upper of plush suede and mesh in an unbeatable, classic colourway. Underscored by a rubber NB heel counter that blends into the ENCAP?? 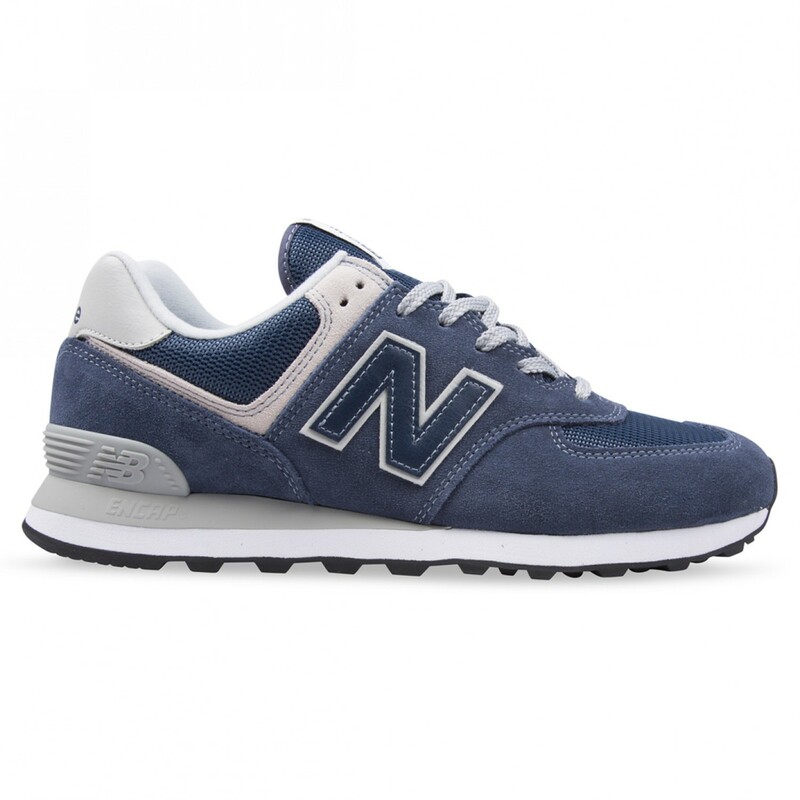 supported midsole, the 574 is complete with a retro tread outsole for both comfort and versatility.